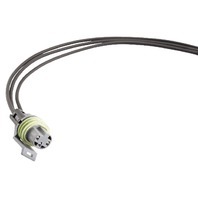 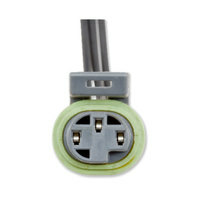 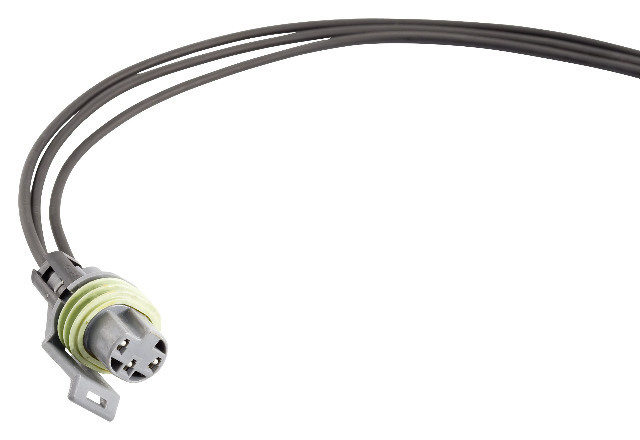 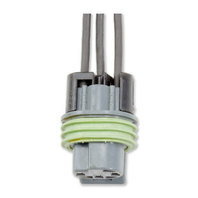 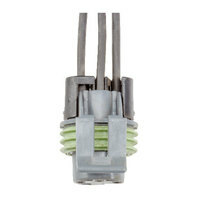 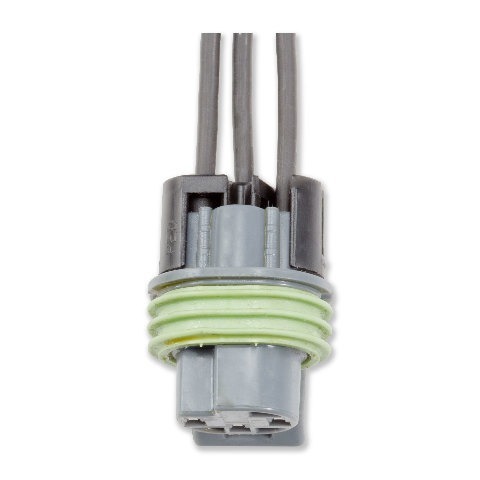 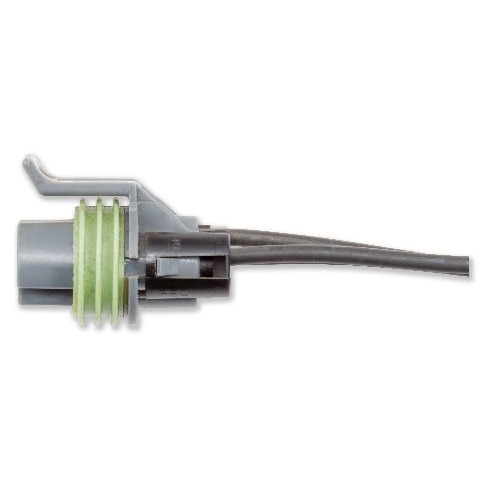 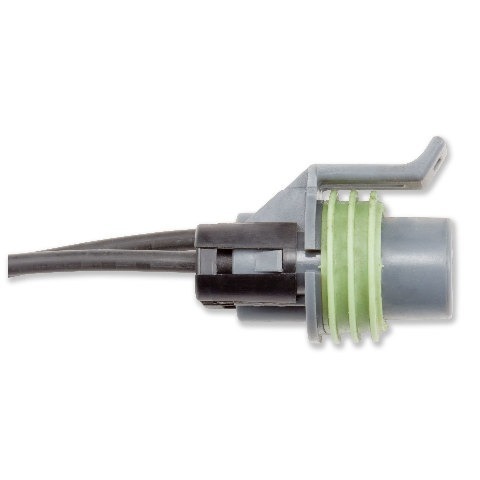 1992-2002 GM 6.5L ** Engine Oil Pressure (EOP) Switch Pigtail ** Alliant #AP0022 | Diamond Diesel & Turbo Service, Inc. 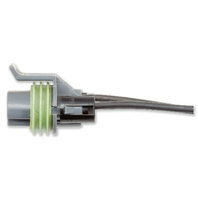 IT IS THE BUYER'S RESPONSIBILITY TO ENSURE PROPER FITMENT. 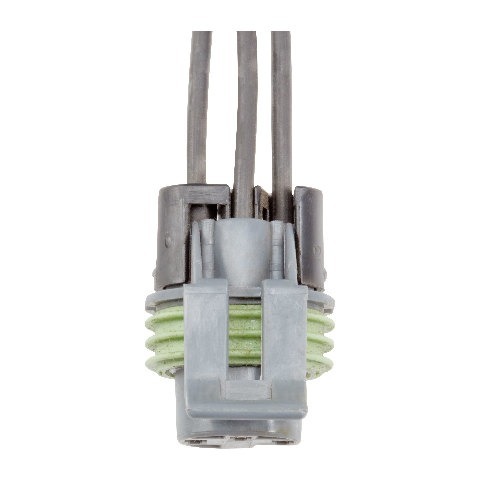 DOUBLE CHECK YOUR PART NUMBERS PRIOR TO PURCHASE.